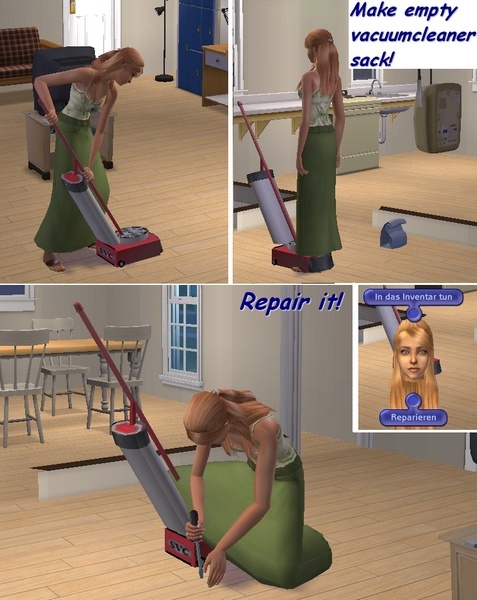 Description: A working vacuum cleaner. 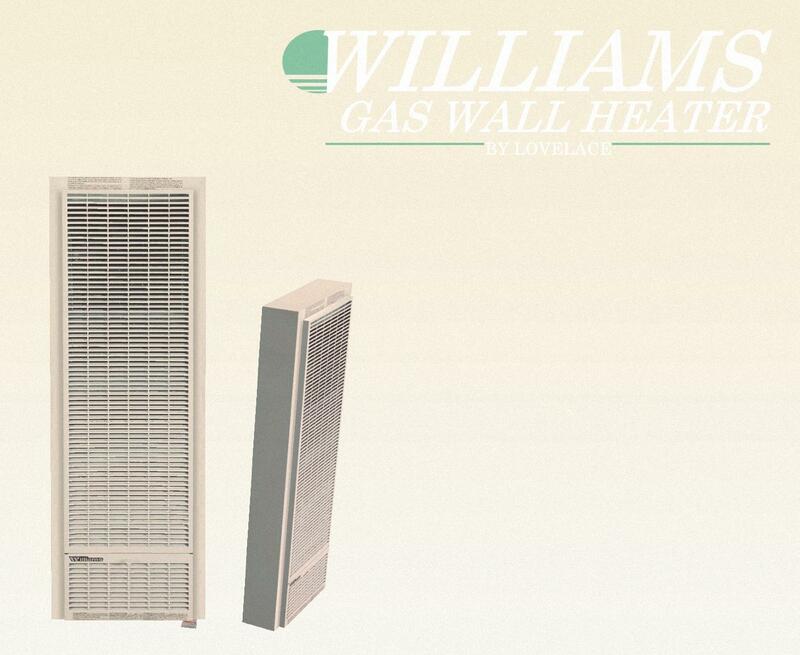 Description: Fully functional wall gas heater. 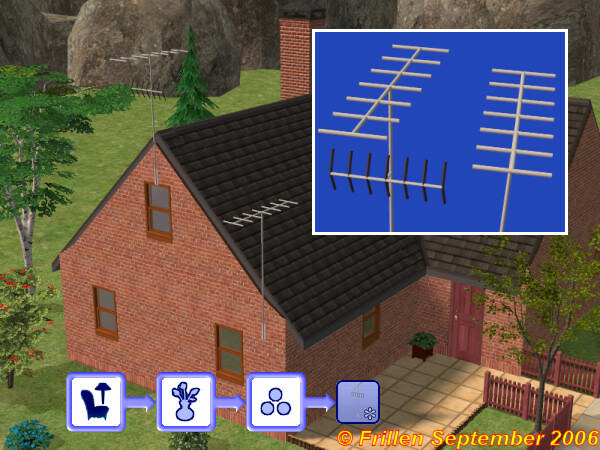 Sims can warm themselves up. 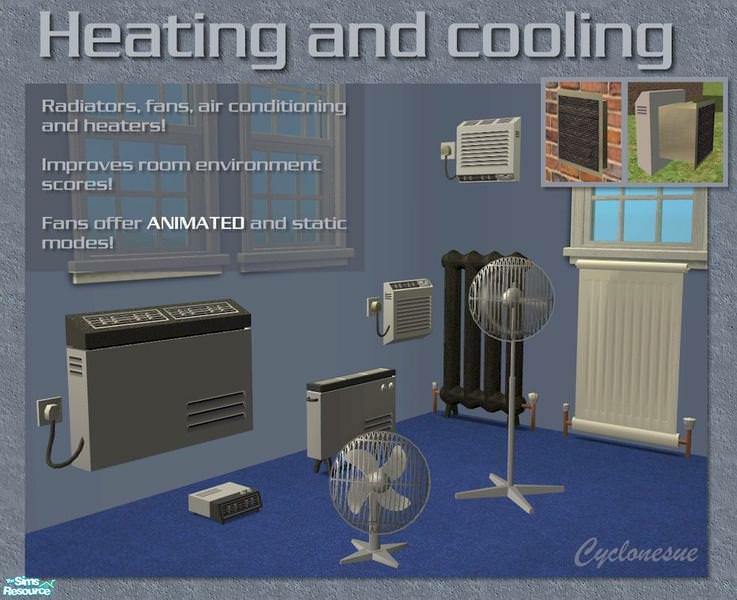 Description: Functional air conditioner. Sim gain comfort if the object is in the room. 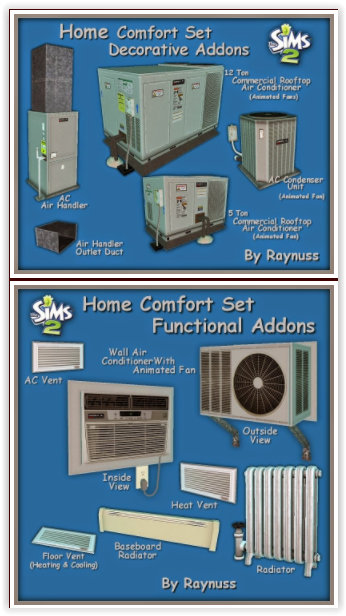 Description: Functional and decorative home comfort set. Description: These hedge shears, once owned by a great wizard in Magic Town, are now available for you! They will automatically scan all shrubs on the lot once each day to ensure that they are neatly trimmed and never reach that tacky overgrown state. As a bonus, they will eradicate all your weeds too. If you're in a hurry, you can do this manually too just by clicking on "Trim All Shrubs". Just hang these magic shears on the wall anywhere you want - and for improved room aesthetics, you can hang other objects over or under them too. Enjoy! 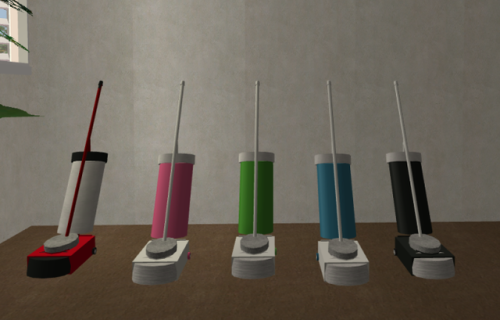 Description: PC Sims Vacuum Cleaner remixed. 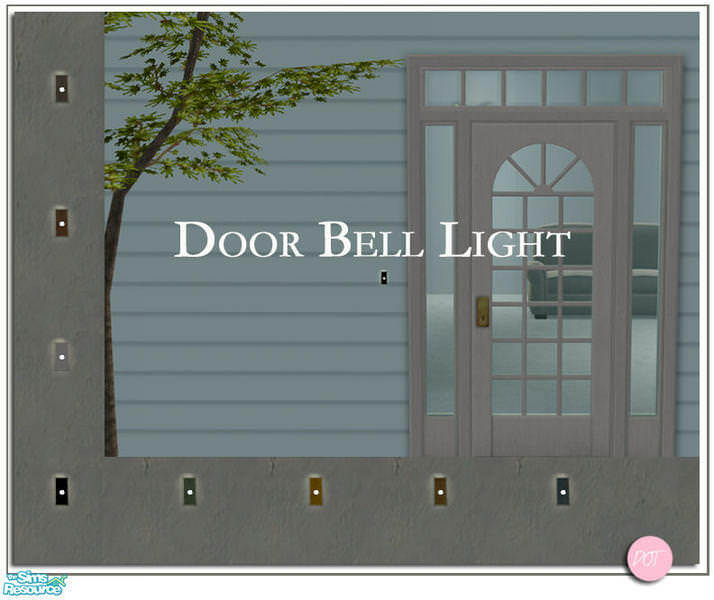 Description: Doorbell light in several colours. 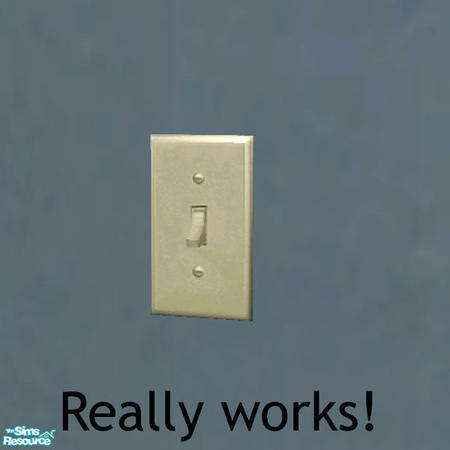 Description: A working light switch (double). 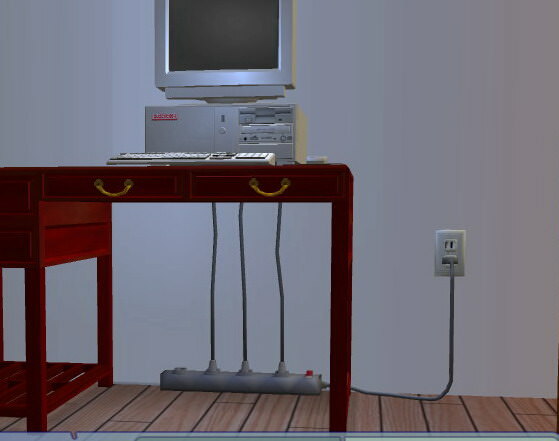 Description: A surge protector and a plugged in cord for electronics. 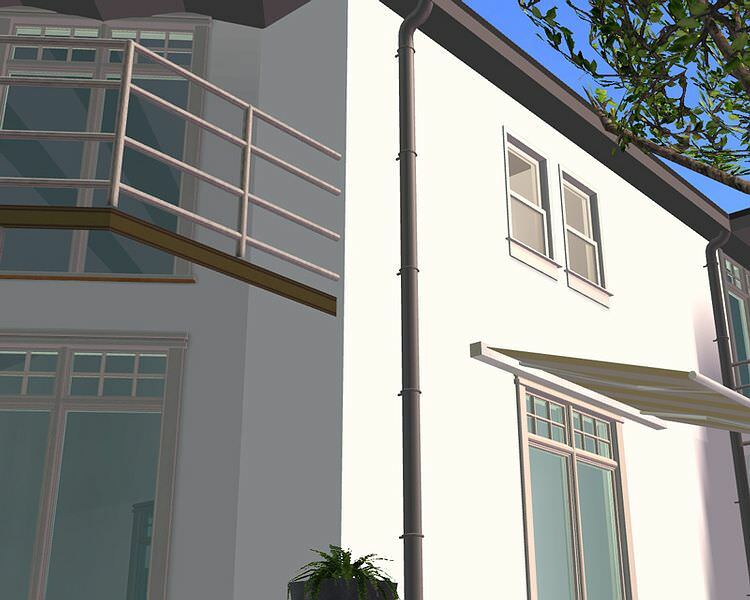 Description:This metal drainpipe perfectly fits almost all sims houses. It ships with 3 modules, so it can be flexibly used. 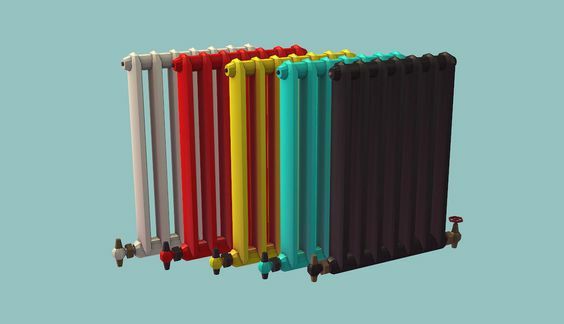 Description: A set of decorative heating and cooling objects. 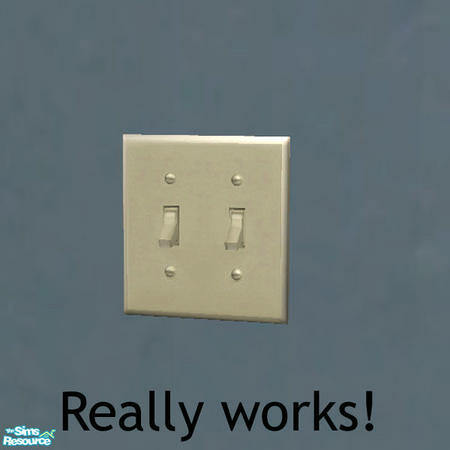 Some objects are animated and can be switched on and off. 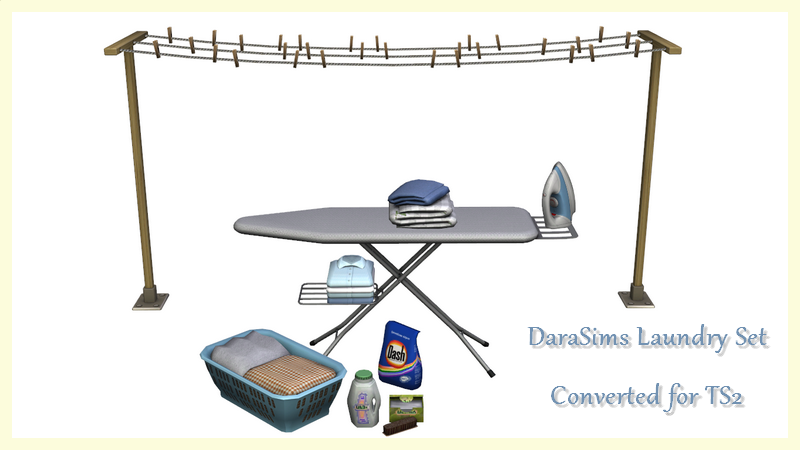 Description: Cleaning case and cleaning objects. 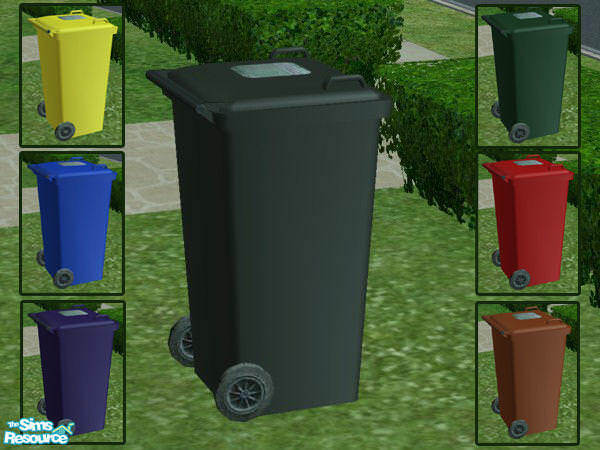 Description: Wheelie bin in different colours.